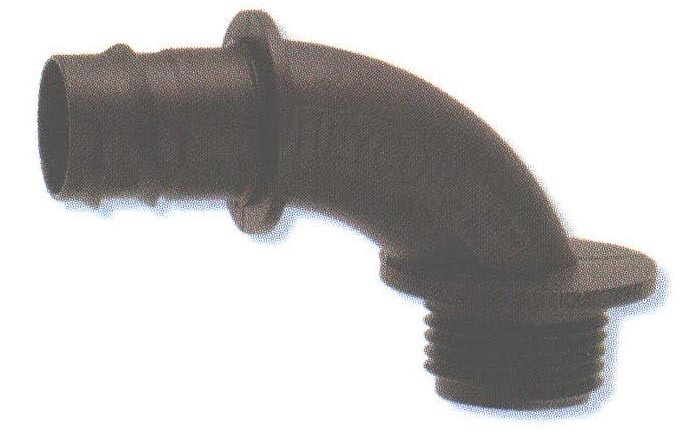 Sweep NPT Threaded Fittings - Bolt Products Inc.
Snap-in Connectors are UL approved for use with Heyco-Flex II tubing. NPT-threaded connectors are UL approved for use with Heyco-Flex I conduit. Low cost electrical connector in three sizes (3/8?, 1/2?, 3/4?). Easy, permanent assembly: the installer twists" the Tubing over the Connector ferrule, until the Tubing "clicks" into place. It’s that easy!